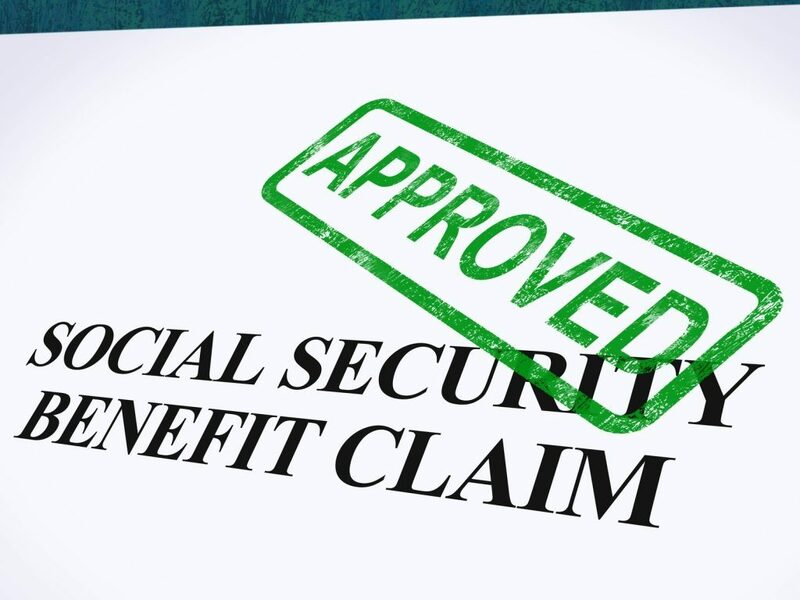 At a Social Security Disability hearing you will be asked several questions about your illness or disability; your treatments, medications and therapies; the impact it has on your life and work; and about your past work history. You must be prepared to answer these questions with the appropriate amount of detail. Your disability attorney should work with you to understand the intent of the questions and how best to respond. If your disability law firm has not reviewed these with you, it could hurt your case. A Real, Live Face-to-Face Meeting. We’ll meet face-to-face to discuss the specific details of your disability . You won’t be filling out a web-based data entry form, sending an email, sitting on hold waiting for a real human to answer – you and I will sit down in a room and talk things through. We’ll get to know each other the old-fashioned way – where we can share and learn from each other. A Comprehensive Situational Assessment. I’ll let you tell your story in your own words – you talk, I listen. A Preliminary Documentation Review. I’ll conduct a preliminary review of any supporting documentation you have that’s relevant to the situation. Your Customized “Next Steps to Fairness” Proposal. 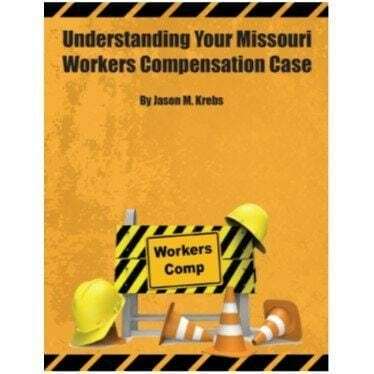 Finally, after going over your situation, I’ll lay out in clear, easy-to-understand language, what I see as the strengths and weaknesses of your claim. In addition, you’ll walk away with specific suggestions on what I see as your best course of action moving forward. The outline below is not intended to be a complete list of every possible question that you may be asked in a disability hearing, but is a start for your preparation. 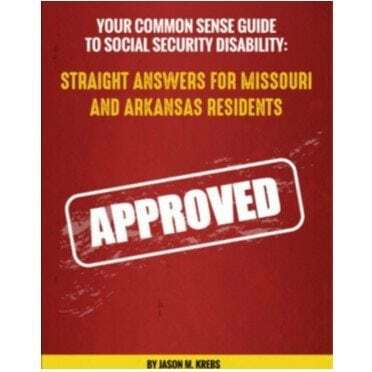 However, at a minimum, you should be able to answer the following hearing questions for disability appeals hearings in Missouri and Arkansas. You may be asked these questions in any order. How tall and you and how much do you weigh? Is this your normal weight? How much schooling have you completed and have you had any education or vocational training beyond high school? How far can you drive without stopping? How many miles do you drive in an average week? How far/long can you ride in a car? Do you own a home or do you rent? Do you do any household chores such as, laundry, dishes, vacuuming, yard work, etc.? Does anyone live with you? What source of income, if any, is there within your household at this time? Could you work a 40-hour week? Why or why not? Could you work 5 days in a row consistently? Provide the jobs you’ve held for the past 15 years prior to onset of your illness or disability. What was required of you in the job? Why did you leave or change jobs? What was the last date that you worked? Have you tried to work since your illness or injury started or occured? Describe your unsuccessful work attempt(s). How long were you able to stay and why were you unable to remain on that job? Identify the last job you worked prior to your illness or injury. What was the job before that? What happened that caused you to believe you could no longer work? What is your worst physical problem? What is the name of the doctor who first treated you? What type of treatment(s) did you undergo? What are the names of those treating you now? What is the length time you have been seeing these doctors, therapist, etc? How frequent are your treatments? Which condition does this each treat? What medication do you take now? How much do you take each time you take it? How much does it help and for how long? Are you able to return to work? How does you medical condition/disease affect your capacity to work? How long have you had this disease/condition? When did it start and how has it progressed? If you were going to describe your illness or injury to someone who was not familiar with this disease/condition, how would you explain what it is like to live with it? How long can you stand before you have to sit down? How long of a break must you take before you can stand/walk again? How long or how far can you walk? If you had a job that required standing and walking and you could take a break every ___ minutes, how many minutes or hours total during an 8 hour workday could you stand and/or walk? If you had a job that required sitting and you could take a break every ___ minutes, how many minutes or hours total during an 8 hour workday could you sit? How much can you lift on a frequent basis – frequent meaning at least 2/3 of a workday? How much can you lift occasionally – occasionally meaning up to 1/3 of a workday? How much can you carry on a frequent basis – frequent meaning at least 2/3 of a workday? Are you able to bend, crawl or stoop? Can you safely climb ladders, ropes or scaffolds? Do you have any balance or other issues that would prevent you from working at unprotected heights? Do you have any need to take unscheduled bathroom breaks? If so, why and how often? Do you have any need to take other unscheduled breaks (i.e. crying spells)? If so, how often? Do you have any trouble getting dressed, or dealing with personal hygiene? Do you have any issues getting along with family, friends, co-workers or supervisors? If so, please describe these problems. Do you have any memory problems? Do you have any problems with concentration? Do you experience pain – if so, where in your body? How often is your pain at that high level? Do you experience pain at a lower level? How often is your pain at a low level? Does this lower level pain interfere with activities? Are there activities/hobbies that you used to enjoy that you can no longer do? 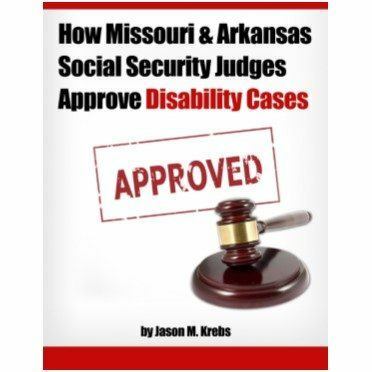 If you would like more information about the Social Security disability the appeals process, please request one of my FREE ebook reports.